This month, Philadelphia celebrates one of the biggest “new finds” in old music: German composer Georg Philipp Telemann. A big party to celebrate Telemann’s 250th anniversary is underway to take place on October 11 to 16 and organized by Philadelphia Baroque Orchestra Tempesta di Mare and Temple University’s Boyer College Music and Dance. Telemann 360º will be a 5-day, multidisciplinary festival; it is a major contribution to international Telemann celebrations taking place this year. 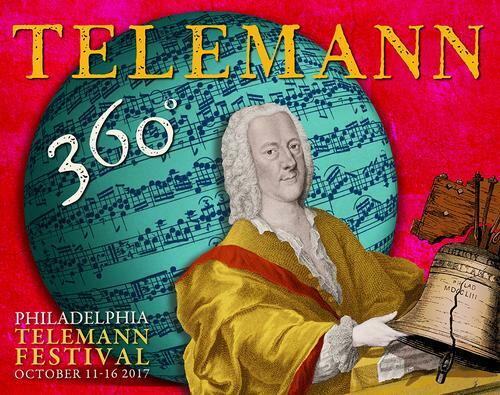 Telemann 360º celebrates all things Telemann and his music, but also all facets of a man with an insatiable curiosity about brewing, finance, gardening, literature, printing, publishing and more. Events include two all-Telemann concerts, a live talk-show, an international scholarly conference, pop-up events in gardens, pubs, museums and boats with a Philadelphia-Telemann connection, broadcasts, and recordings. 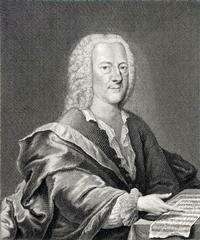 This year’s 250th celebrations welcome Telemann back from a long period of absence. Baroque music like his—music of the 17th- and 18th-centuries—underwent an eclipse in the 19th century. It was rarely performed and much of it was even lost until musicians began to rediscover it in the mid-20th century. Excitement has been growing ever since. These days, musicians and fans all over the world are digging back into the baroque era like treasure-seekers, finding more and more lost gems. 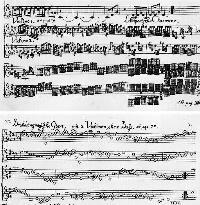 Telemann is among the biggest and best of all the finds. In his lifetime, he was one of the most admired composers in Germany, if not Europe, much better known than his contemporary and friend, J. S. Bach. Employers fought over him, musicians idolized him, he was praised, published and pirated everywhere. As rediscovery proceeds, masterpieces are re-emerging. Why they disappeared from concert culture for so long is a fascinating question; Telemann 360º will take a closer look with a live talk show—recorded for radio broadcast—exploring the fickle nature of fame. Telemann never visited Philadelphia but he seems at home here, somehow. Like many of our Philadelphia founding fathers, he was an Enlightenment man, self-made, ingenious, and hard-working. His world in Europe may have been dominated by monarchs, but he felt the same urges toward personal freedom and self-determination felt in the City of Brotherly Love. 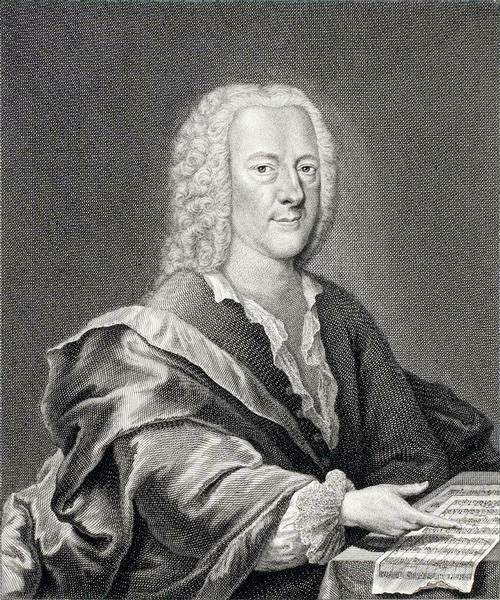 In the 1730s, when Benjamin Franklin and his friends began the subscription library that would become the Free Library, “to render the benefit from books more common,” Telemann was in Hamburg, Germany, writing that “one who can be of use to many does better than one who writes for a few.” He followed his own advice by producing an enormous body of work directed toward every segment of the music-loving public. He wrote music for all levels and occasions and clients. He wrote for impossibly elegant high-society Parisian salons, for dukes and counts and courtiers, for hard-working music directors at Lutheran churches, for virtuosi, for coffee-house patrons, for amateurs looking for parlor entertainment. 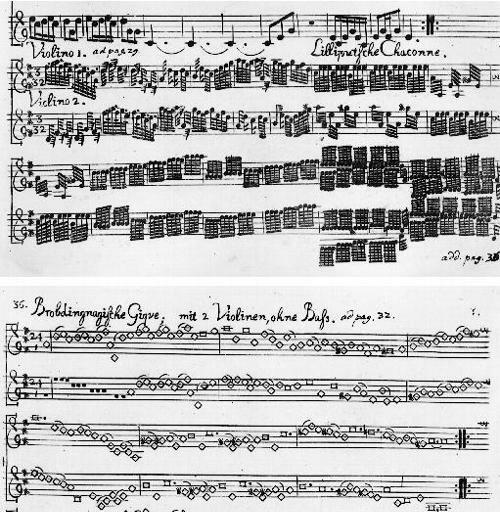 One of his most endearing popular productions was a bi-weekly music magazine that ran from 1728 to 1729 called Der Getreue Music-Meister (The Faithful Music Master). Each issue was a grab-bag of musical treats like flute sonatas in canon (rounds) and a duet based on Swift’s popular Gulliver’s Travels in which the notes provide a visual for the story—great big slow notes for the giant Brobdingnagians and tiny little skitters for the Lilliputians. Telemann demonstrated his business smarts as well as musical ones by dividing longer pieces into short sections and scattering the parts over consecutive issues, the way literary magazines release serials; that way, single-issue buyers had to subscribe to get the whole piece. Canny. You get the feeling Georg Philipp Telemann and Benjamin Franklin would have gotten along just fine. For more on Telemann 360º events and further information, visit https://tempestadimare.org/telemann-360. Major support for Telemann 360º has been provided by the Pew Center for Arts & Heritage, with additional support from The Presser Foundation and the National Endowment for the Arts. Funders for the conference include Temple University, Martin-Luther-Universität Halle-Wittenberg, the Zentrum für Telemann-Pflege und –Forschung in Magdeburg, and the German Academic Exchange Service (DAAD).